The lecture by Dr Doreen Mueller, Senior Teaching Fellow at SOAS will explore how swords and guns were envisioned in the popular imagination in early modern Japan. While swords had encapsulated the honour codes and practices of the samurai for centuries, guns were only introduced to Japan in the sixteenth century, and their role in the construction of samurai masculinity and authority was more problematic. 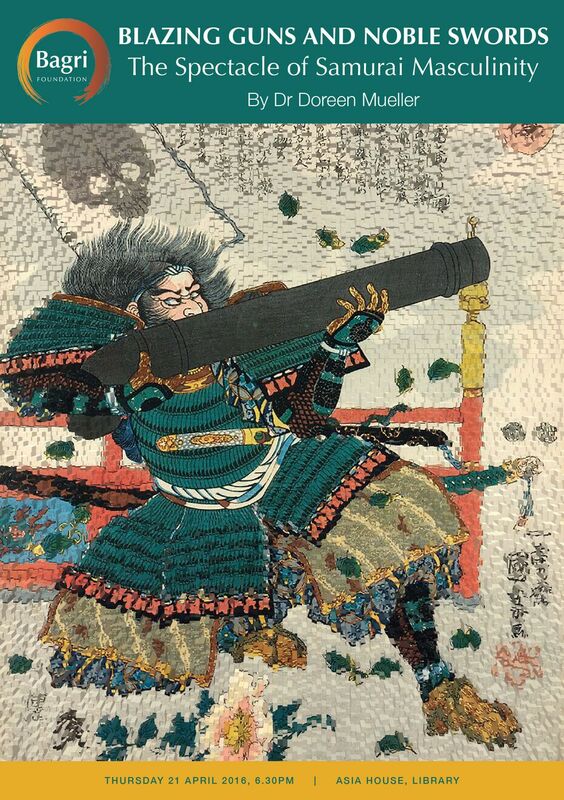 This presentation will explore the rich popular visual culture that engendered the creative reimagining of swords and guns as tokens of samurai masculinity.